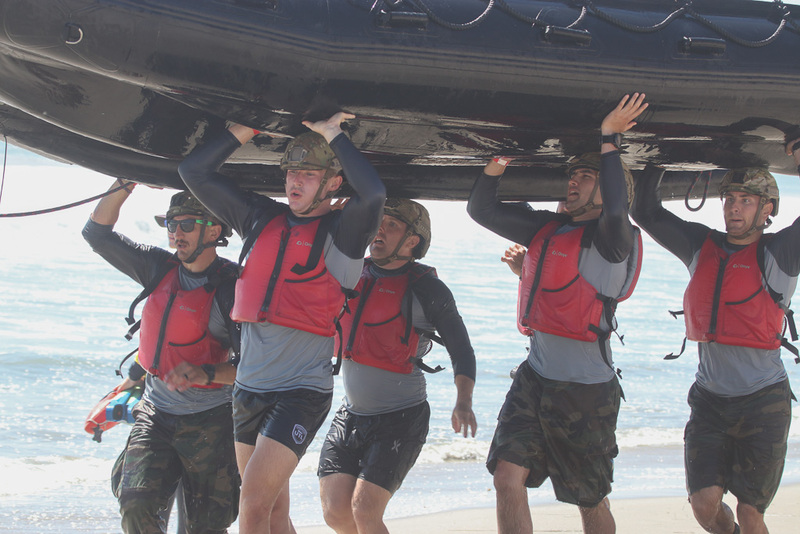 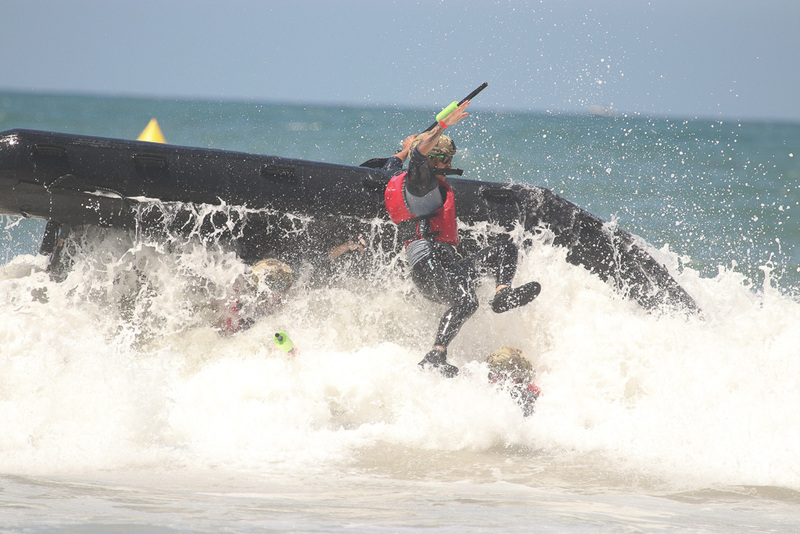 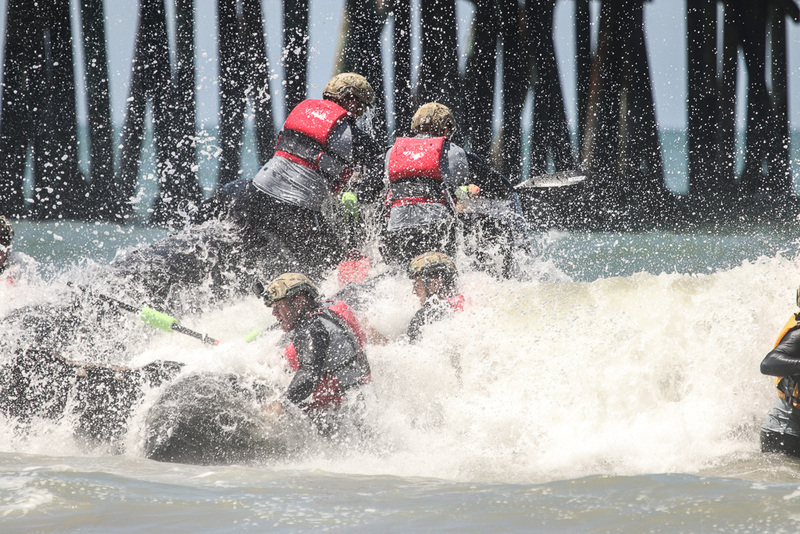 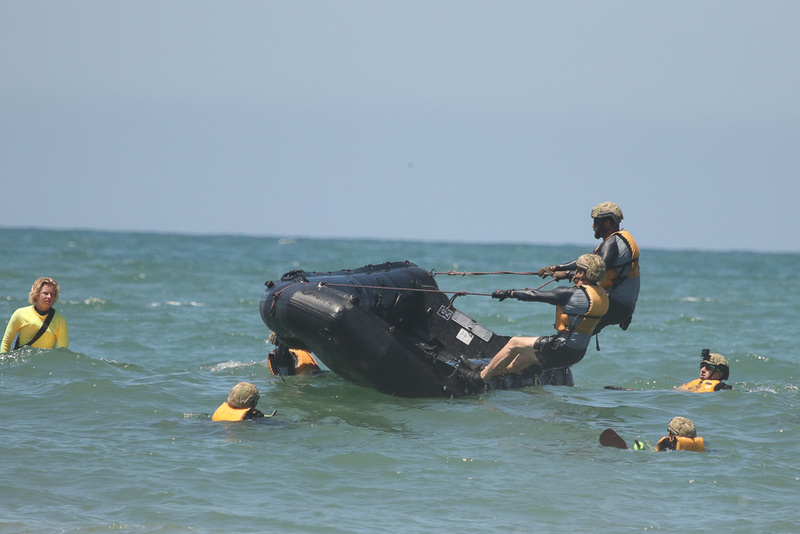 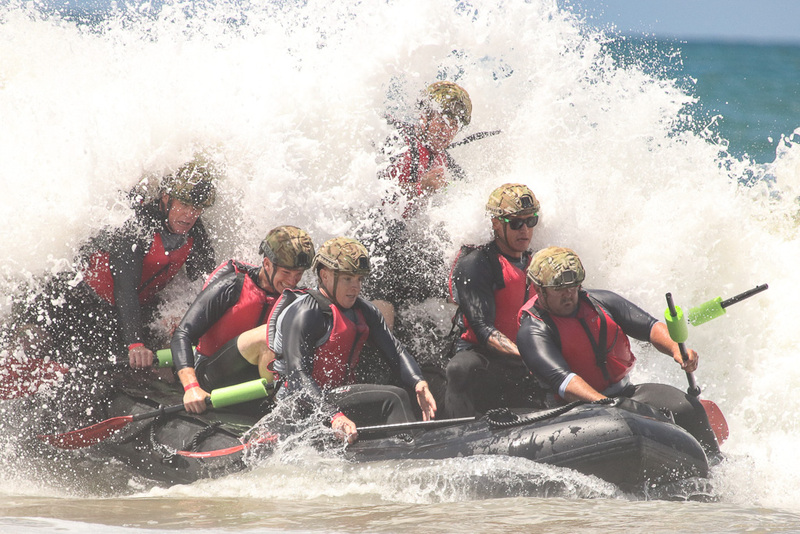 The second day of Ocean Festival provided a first for the Marine Raider Boat Challenge, which stole the show in the afternoon on July 22. 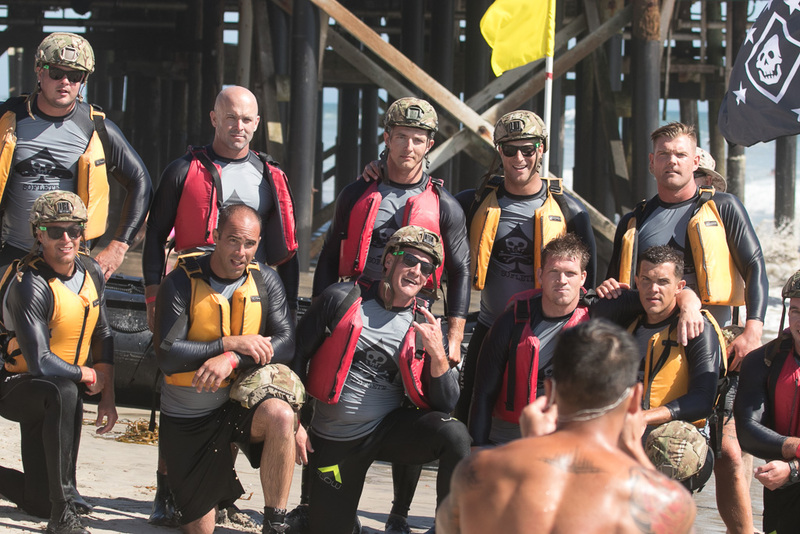 Competitors from the U.S. Army Special Forces, Marine Raiders, Marine Reconnaissance, Navy SEAL Team 5 and more. 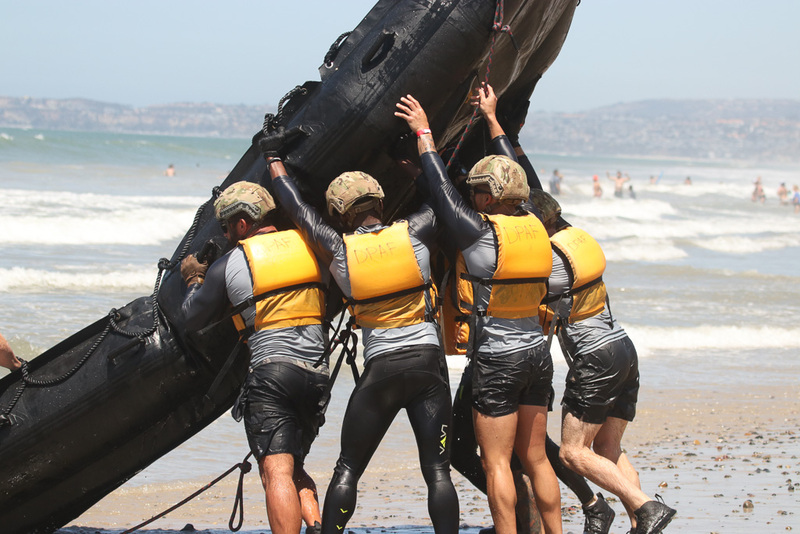 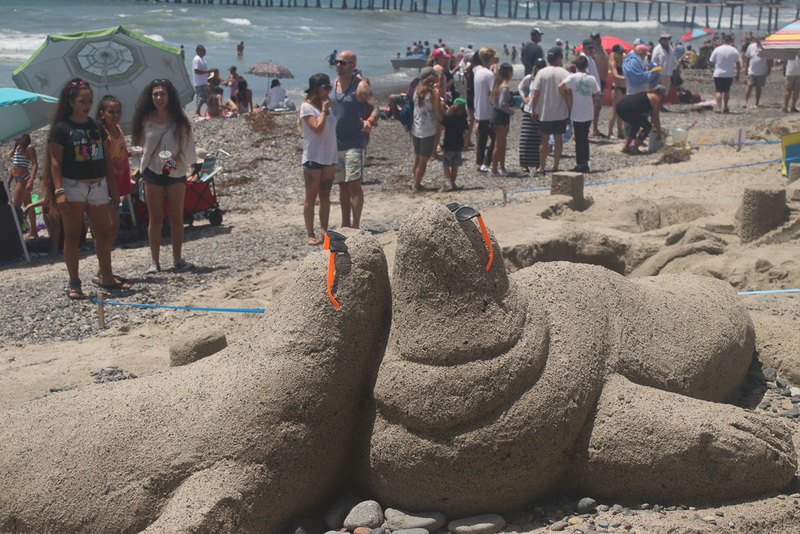 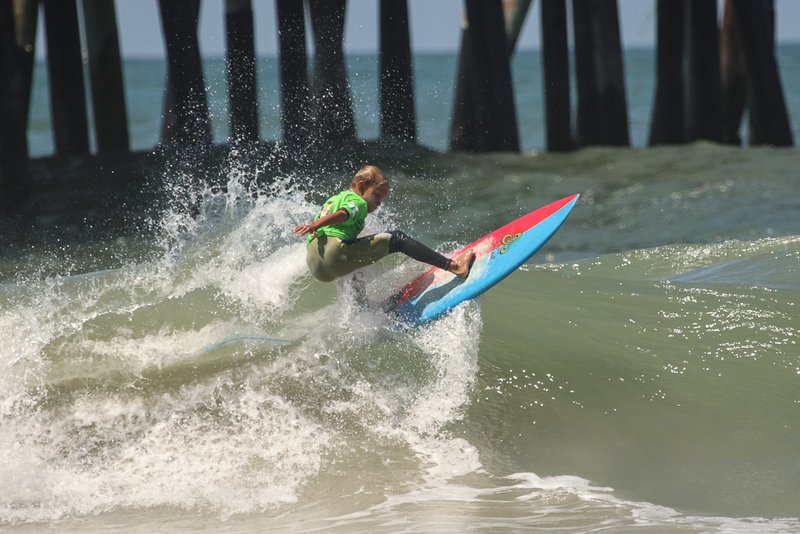 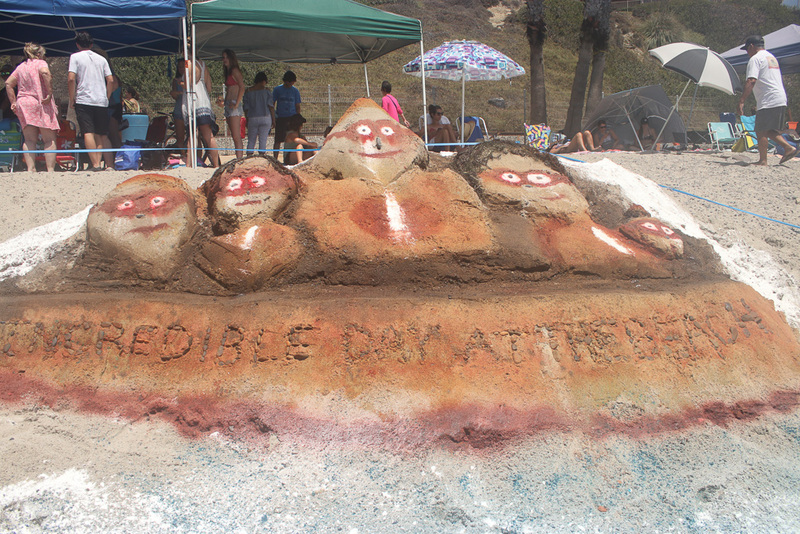 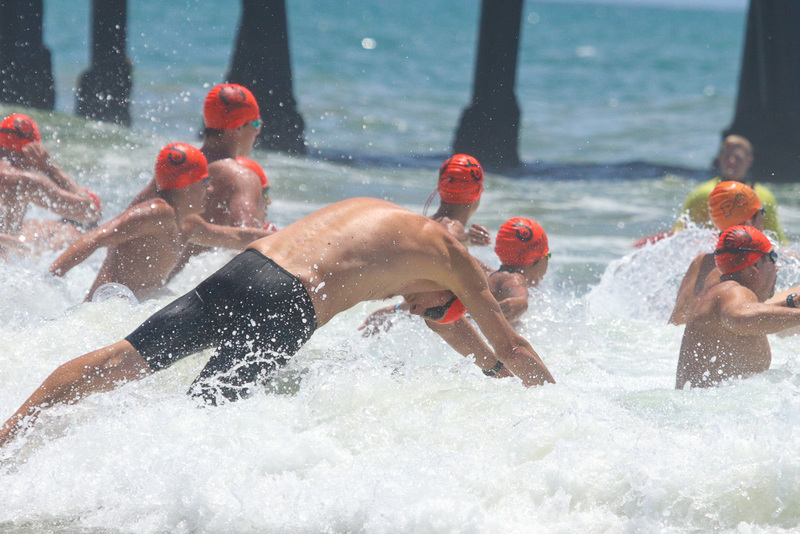 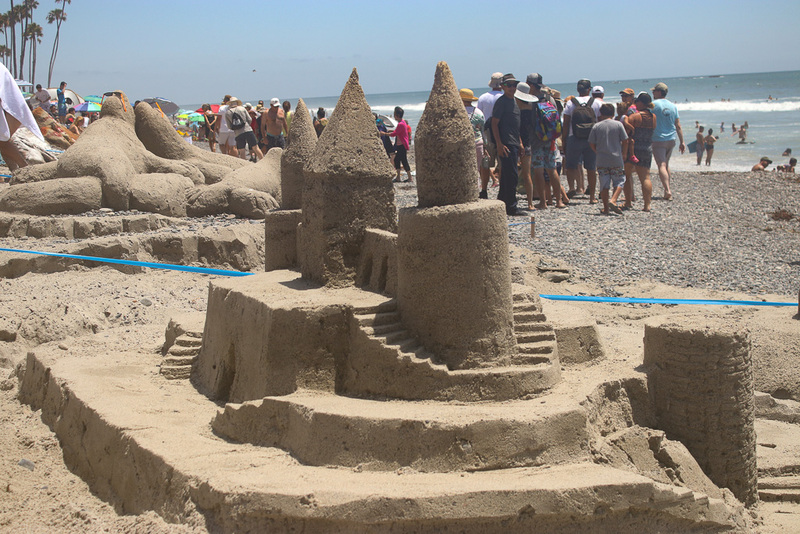 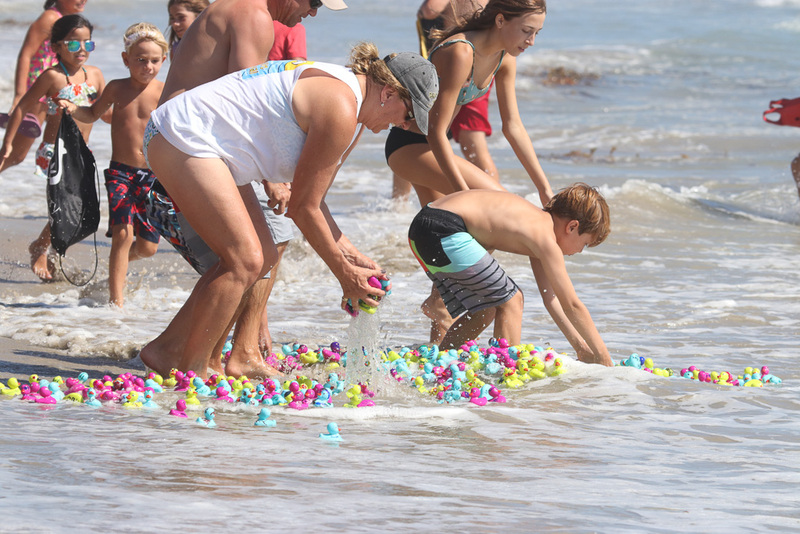 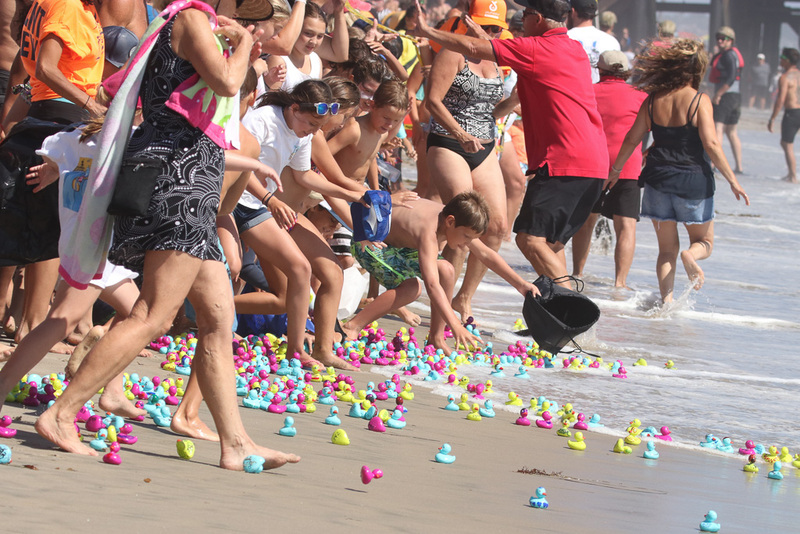 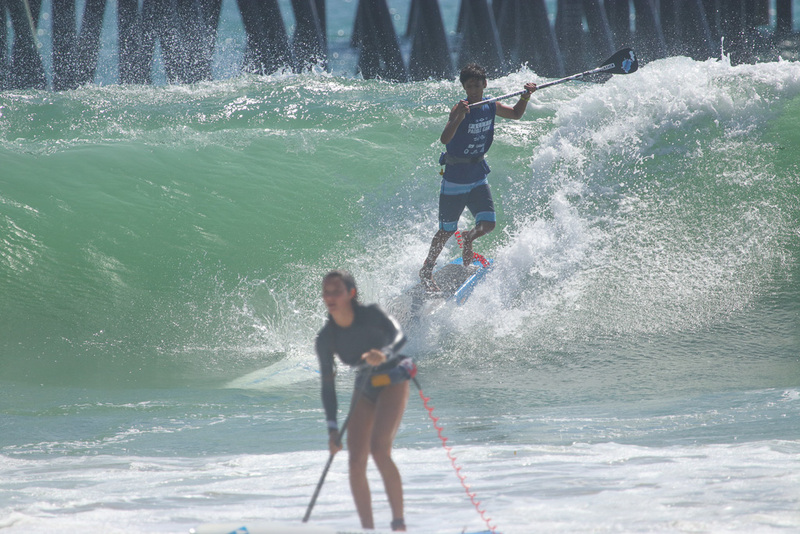 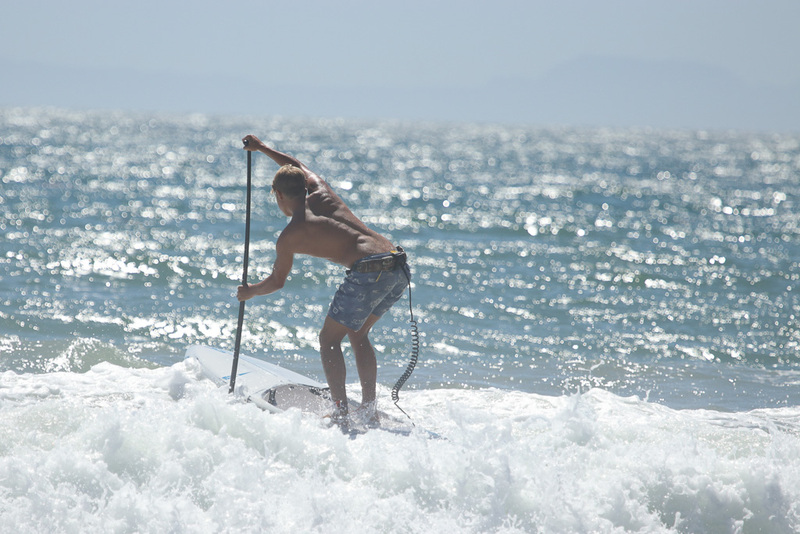 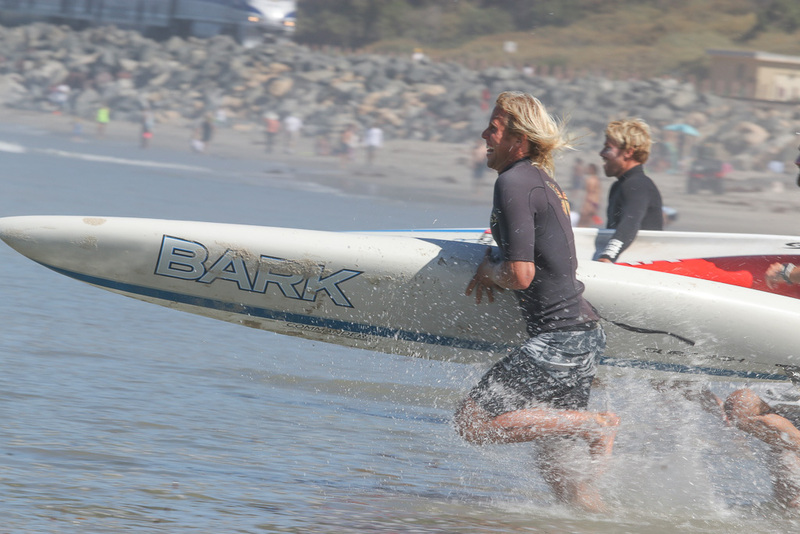 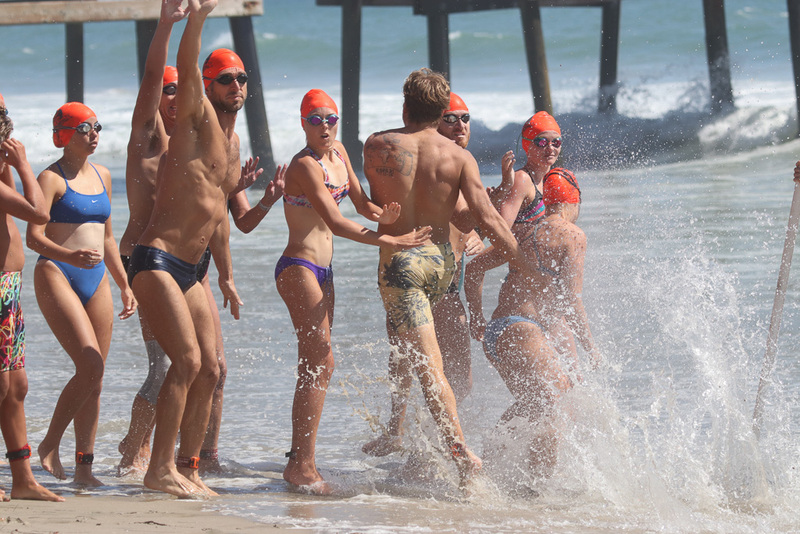 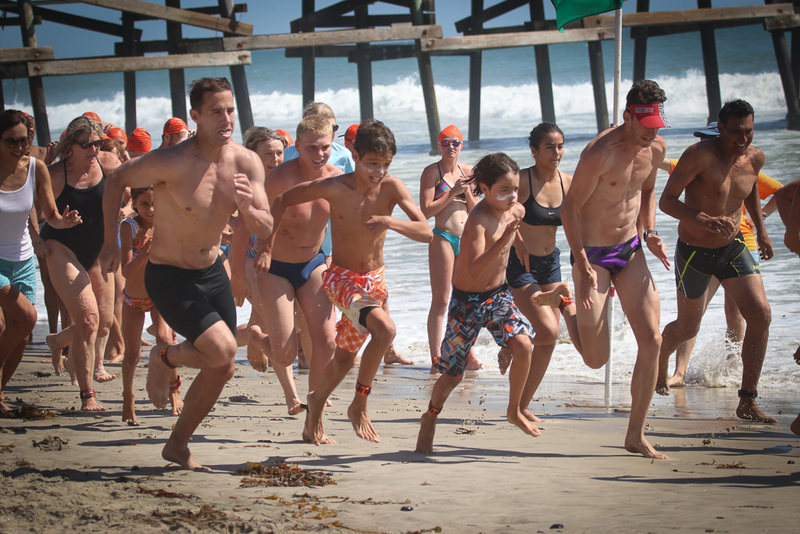 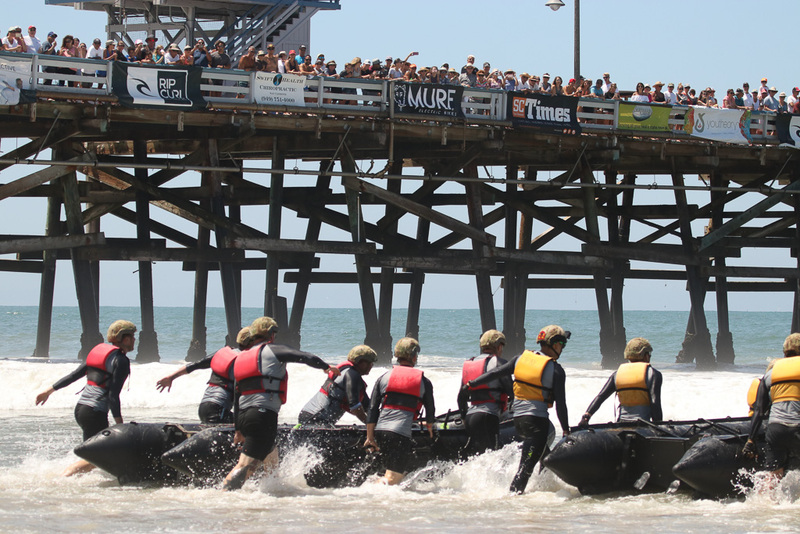 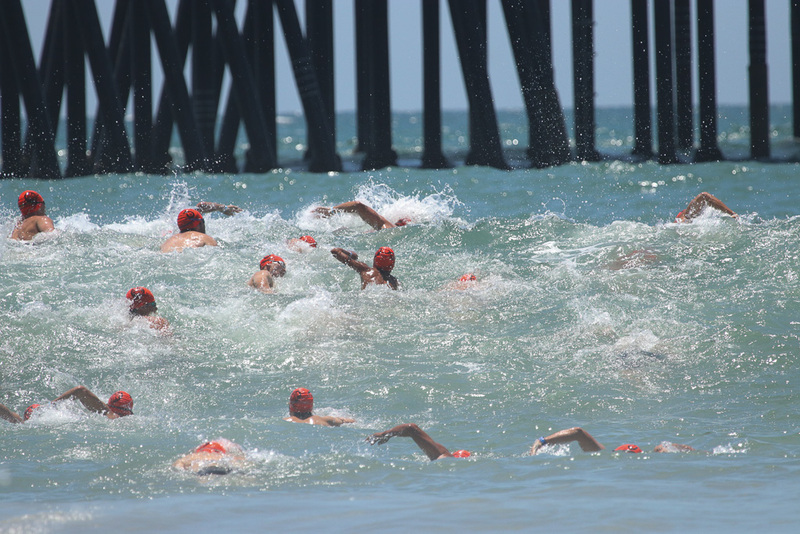 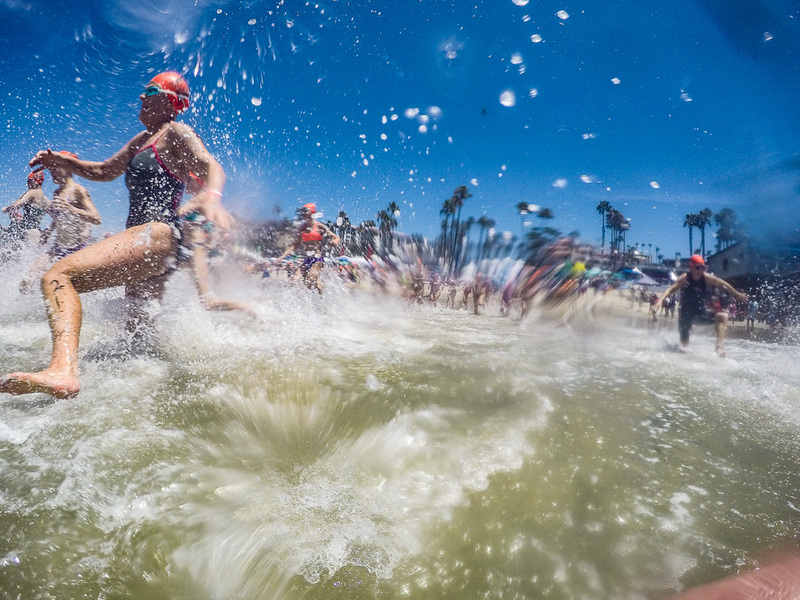 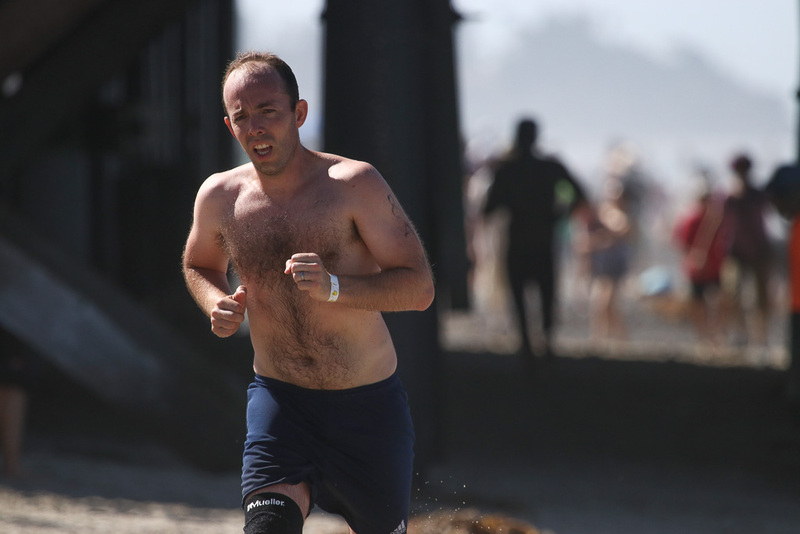 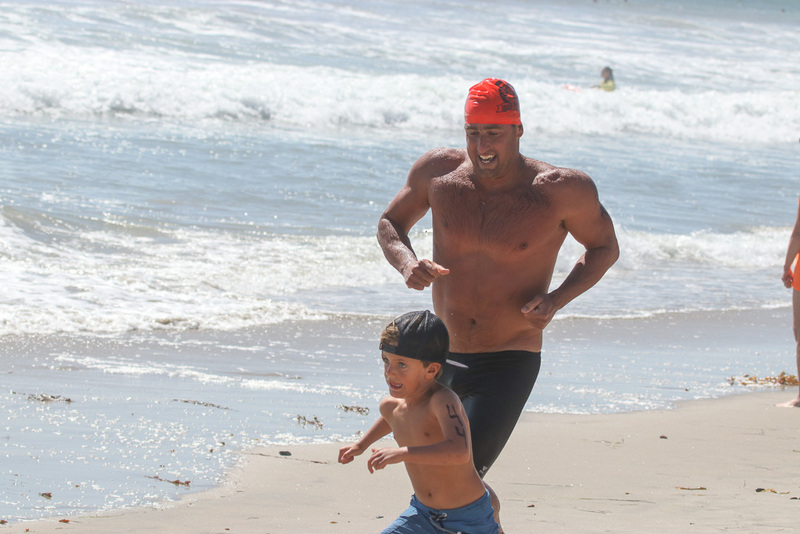 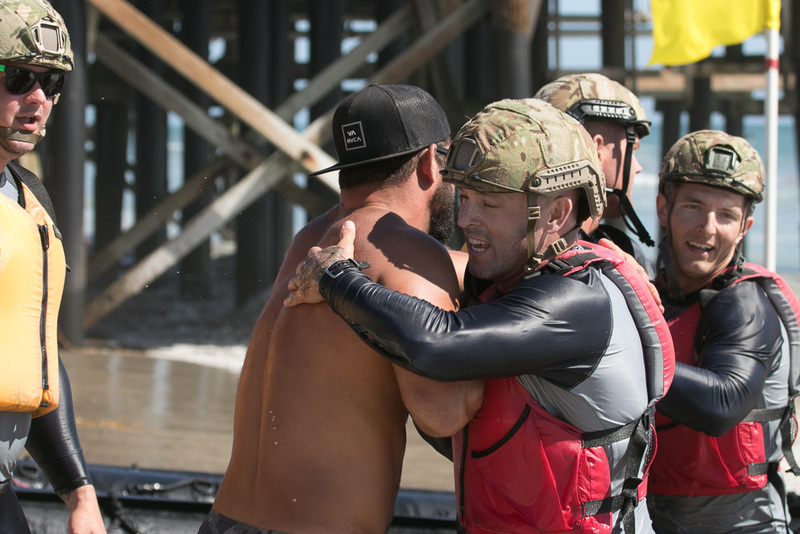 The Marine Reconnaissance team won the first challenge at the San Clemente Ocean Festival. 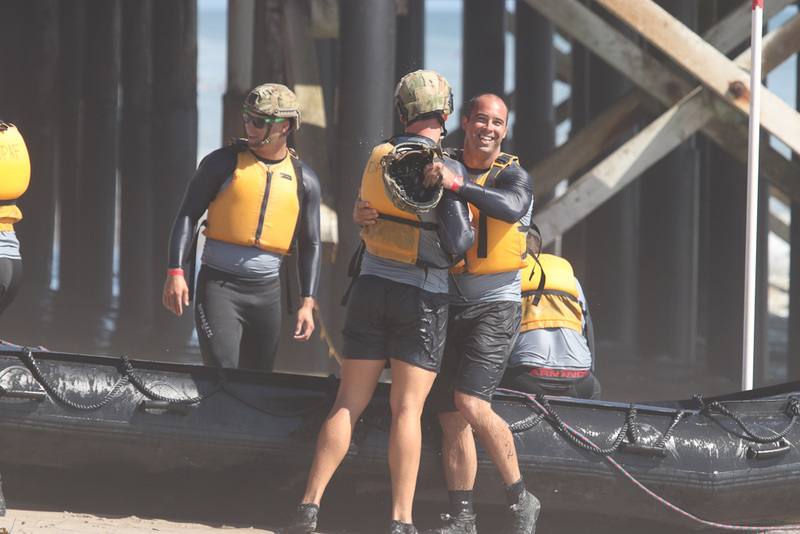 The objective was to have the best time paddling amphibious boats in teams of six, flip the boat at the midway point and then paddle in as fast as possible. 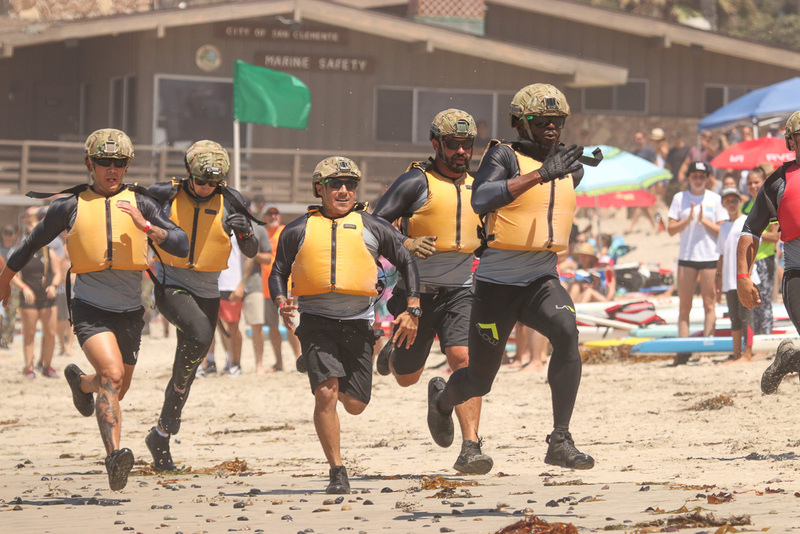 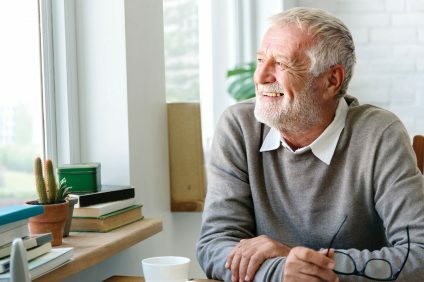 Participants raced on behalf of their respective charities, but from Ocean Festival all donations were given to a World War II veterans’ reunion that took place during the weekend. 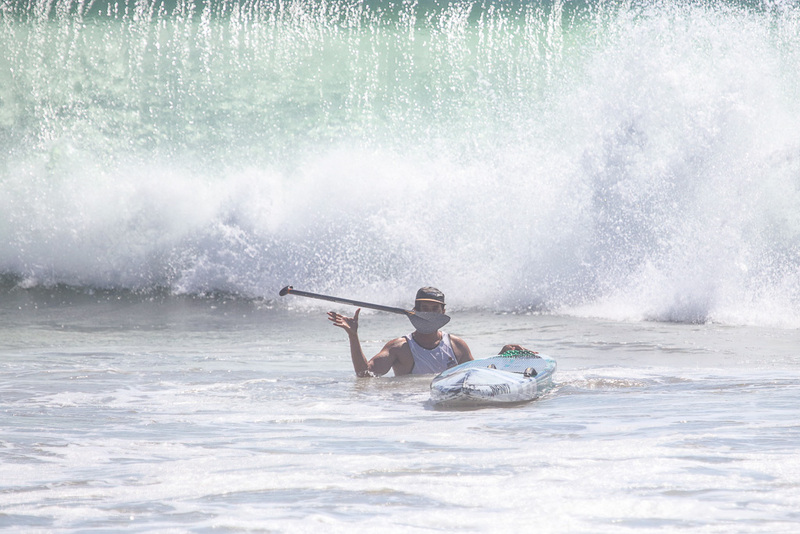 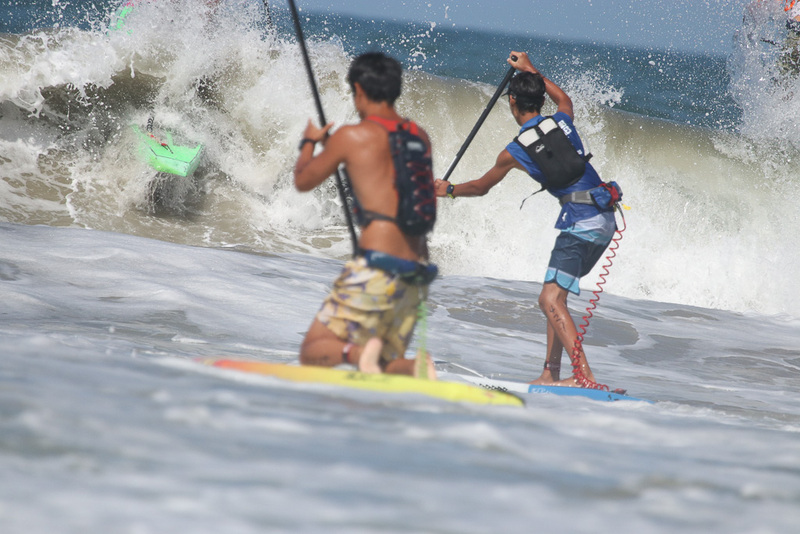 All events were made even more dramatic as a south-southwest swell headed for California was making its arrival, putting up 3- to 5-foot surf that made matters difficult for the stand-up paddleboard races toward the end of the day. 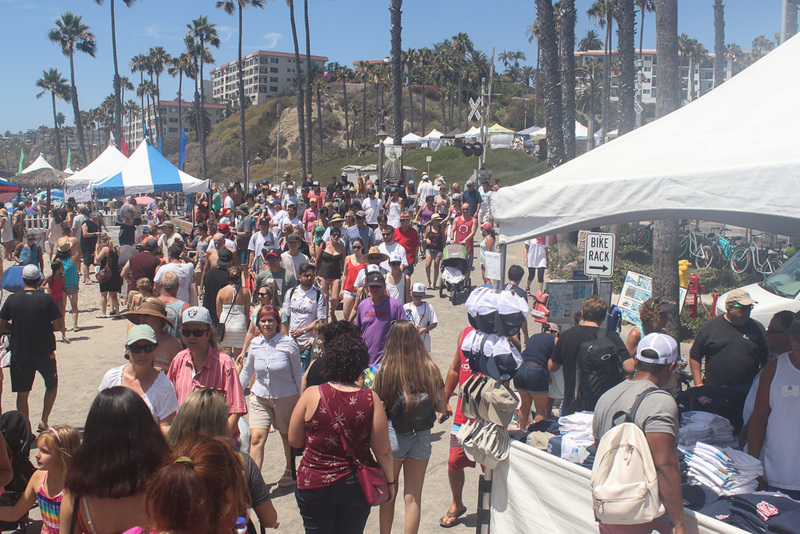 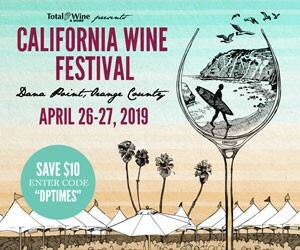 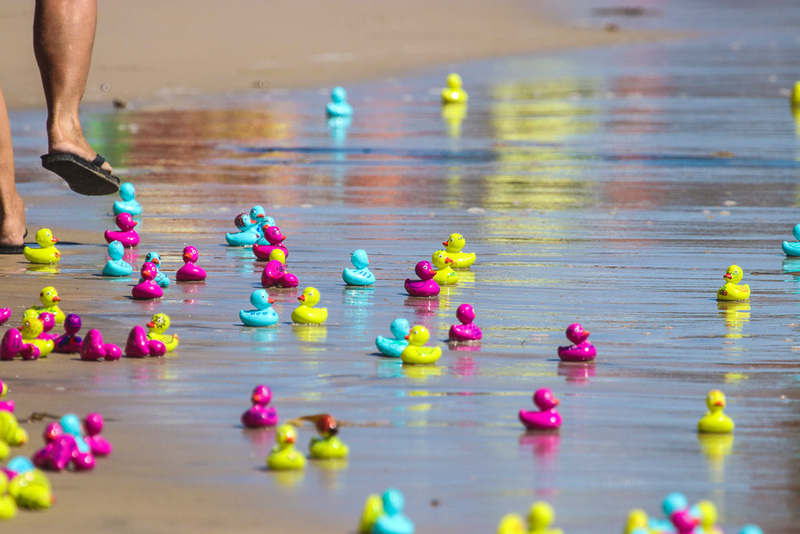 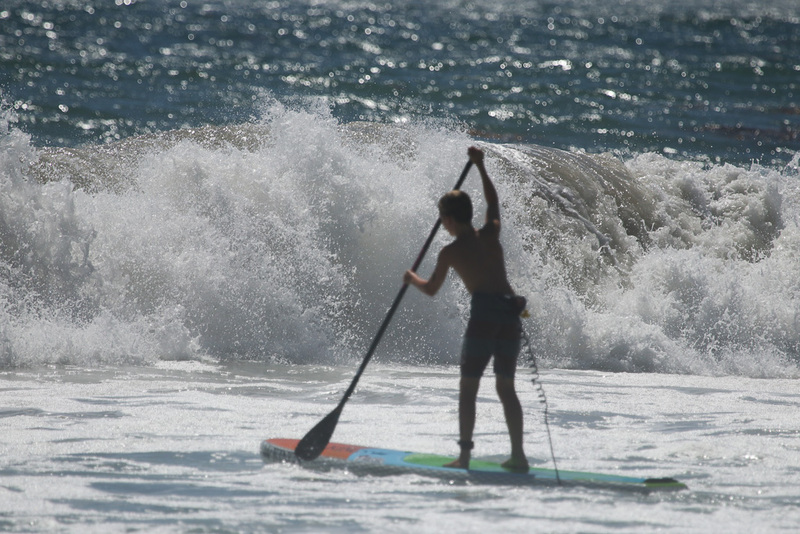 There were more events at this year’s Ocean Festival compared to last, but with calm weather and mostly manageable surf, all events were completed. 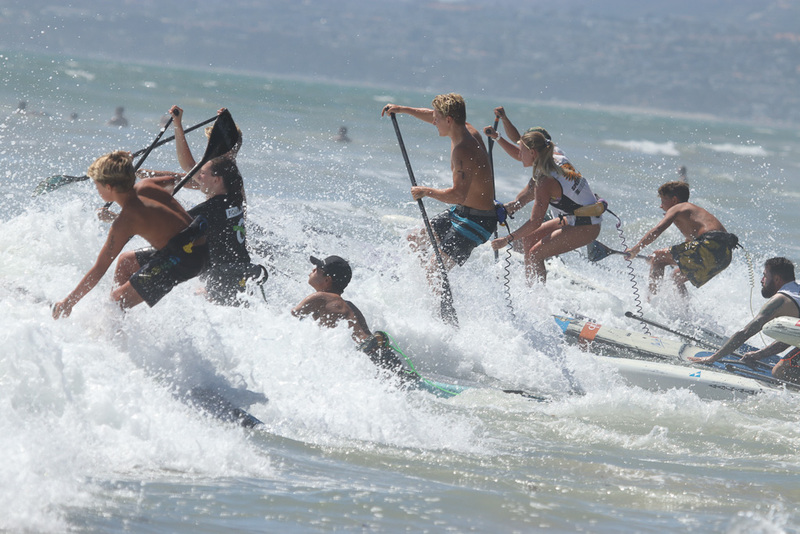 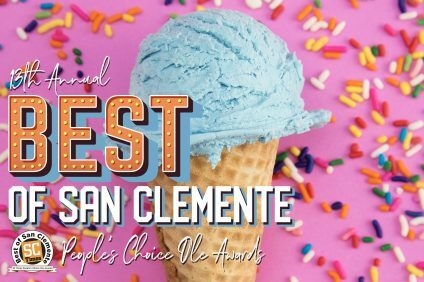 A full list of results will be provided in the July 26-Aug. 1 edition of the San Clemente Times in the Sports & Outdoors section. 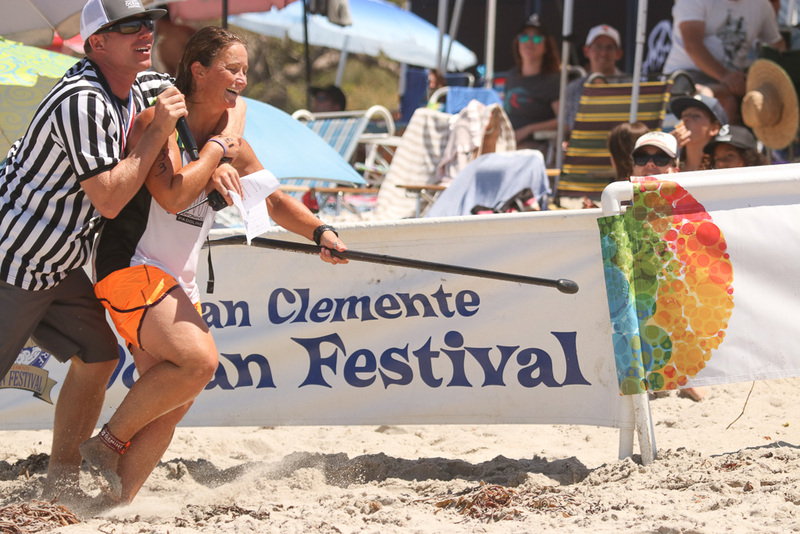 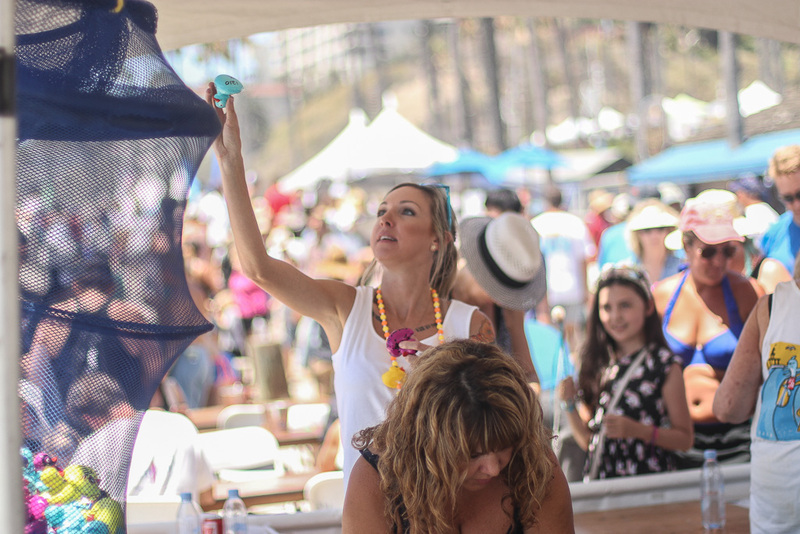 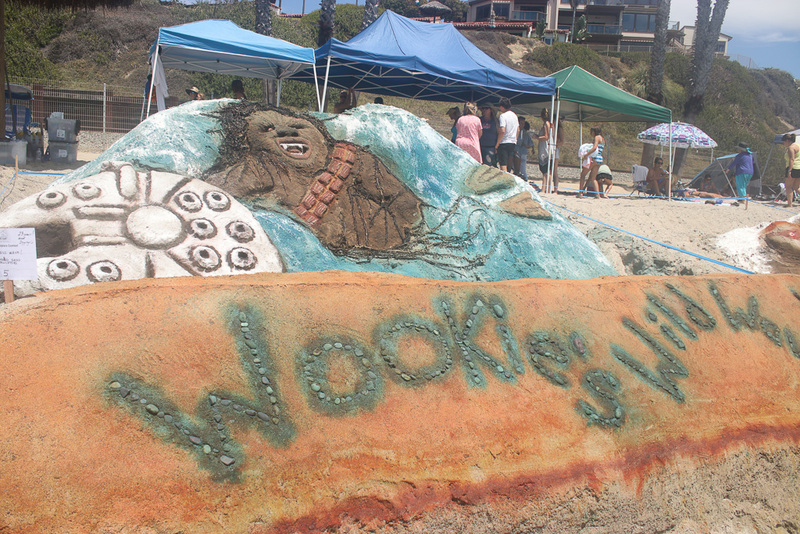 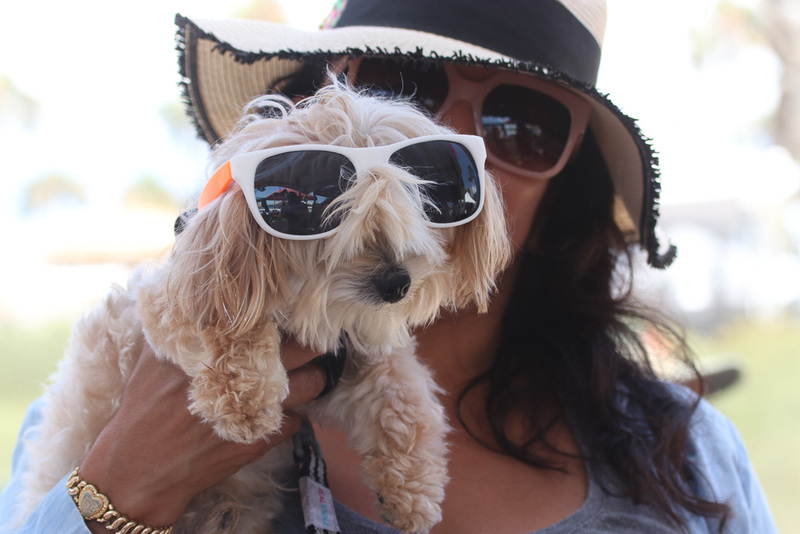 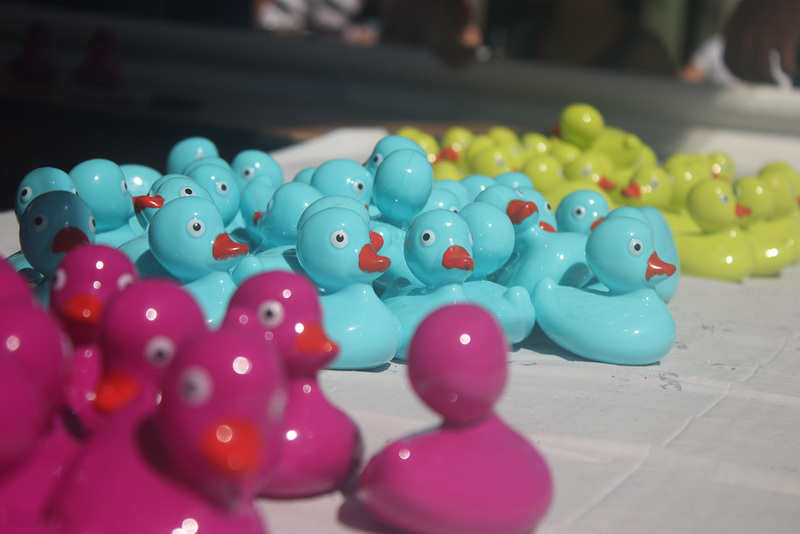 Photo recap of Day Two at the San Clemente Ocean Festival (Click individual photos to enlarge).